Here is a new technique that will guide you through running windows inside Windows That right! You heard it! 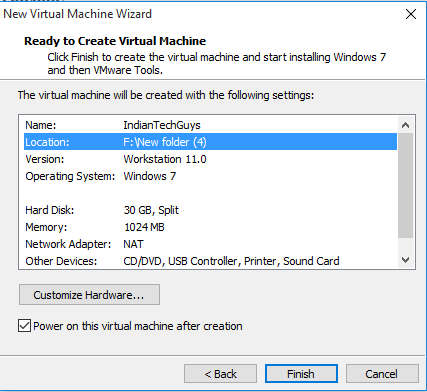 We would be using virtualization technique to Run window inside Windows. 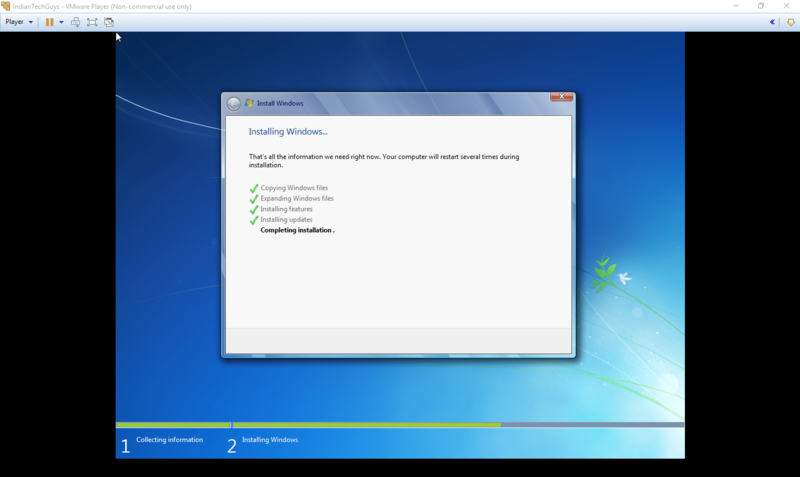 Windows ISO (7,8,8.1,10,Any Would do even xp) or Windows CD [/box]. Most CPU are virtualization capable however we recommend you look at the Intel’s website for support on virtualization. 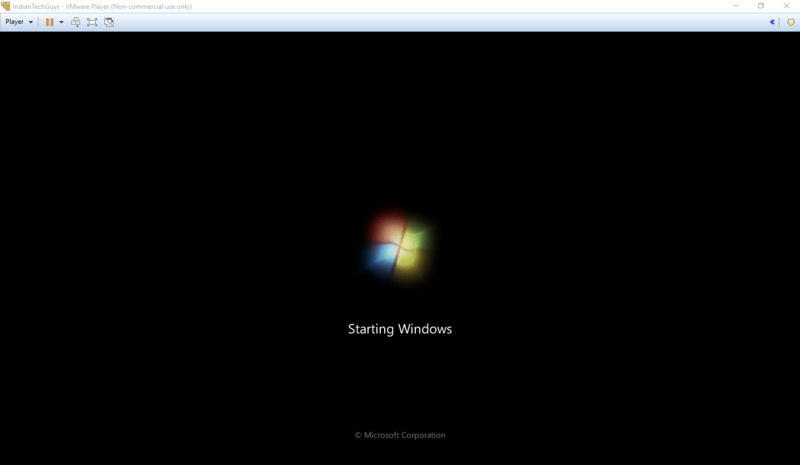 Lets begin with steps to virtualization. Once the Software has been downloaded.Please install it. 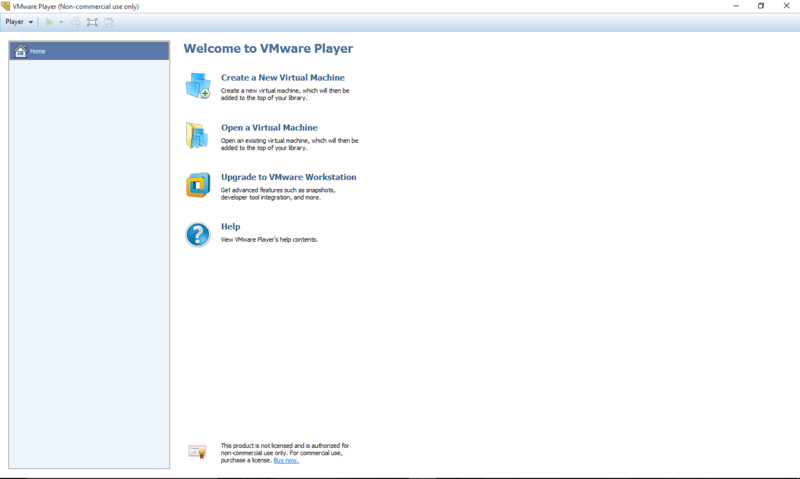 After the installation is complete open the VMware player application. 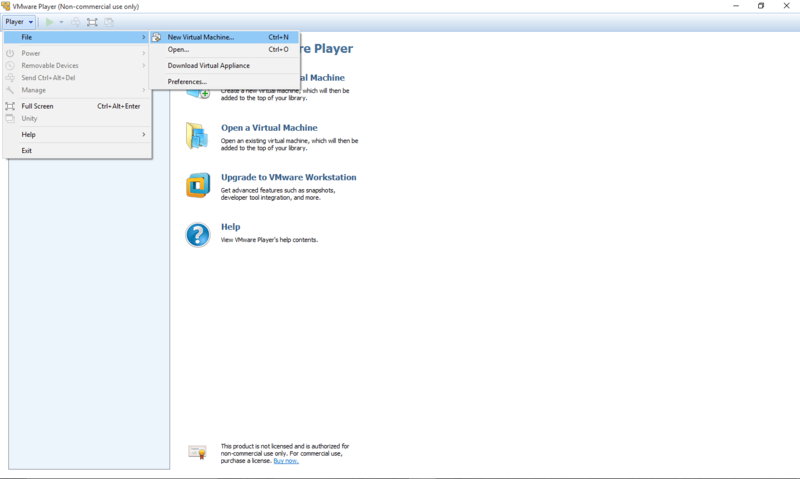 Click on player- > select file then click on new virtual machine. 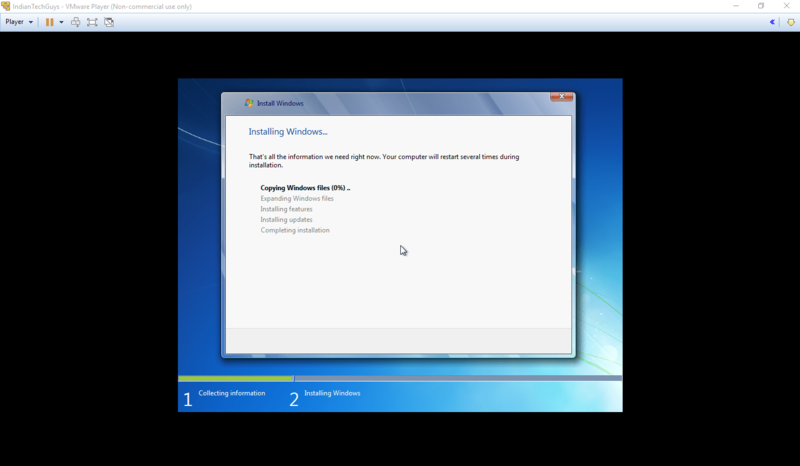 You can install windows from CD or else you can install from ISO as i have already mentioned in Pre-Requirement. You need to have a windows ISO already with you before proceeding further.If you use windows iso you would Automatically Detected like in above the ISO got already Detected and It mentioning Windows 7 Detected and it will use easy install. 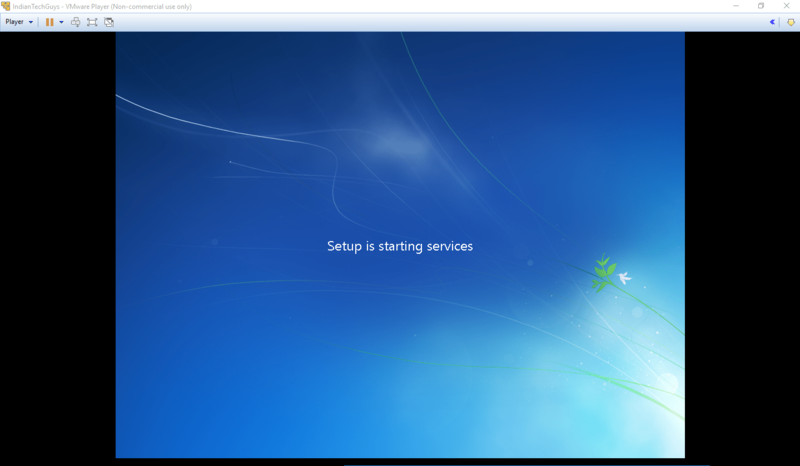 Easy install is a vmware feature which makes the installation feature easy like it asks the cd key,windows user and password data before starting to install the windows. Click next when you have selected the desired option. 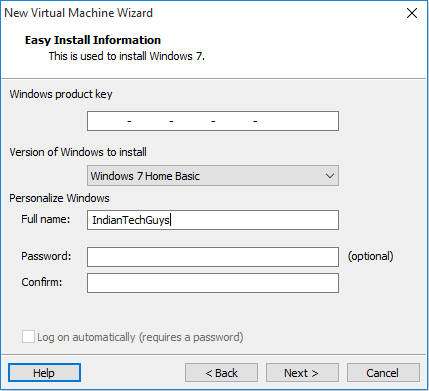 In this step you will prompted to enter various windows related details which include Windows CD-Key and windows username and password for login to windows. Click next when done entering details. 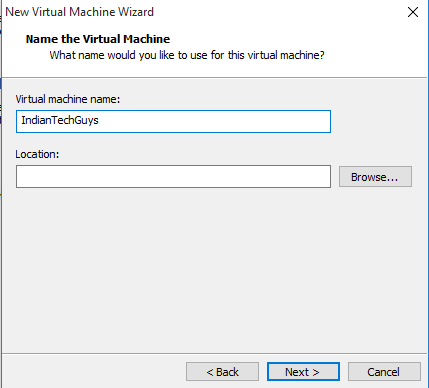 In this step The virtual machine need to be named.you can name it anything you want and Location need to be set. Remember when selecting location, select location where you have at least 20Gb free space to install windows and function smoothly. 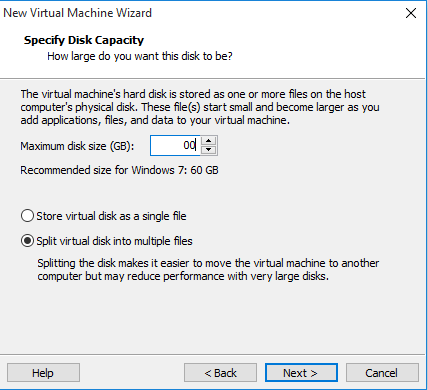 In this step you need to specify the space as mentioned in earlier step you need at least 20gb free whereas 60gb recommended by VMware.Below space options select split option as it splits vmware windows files in various files parts so that moving them becomes easier. 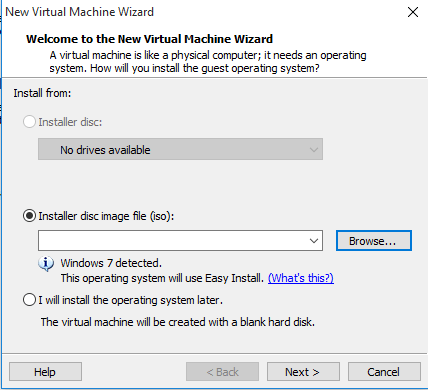 The new virtualization wizard will open you will be shown the various details that you have entered so that you can verify it and proceed further with procedure. Dont skip its installation of tool as it is set of tools and Drivers to make windows show appropriate graphics,Sounds.usb and lan. 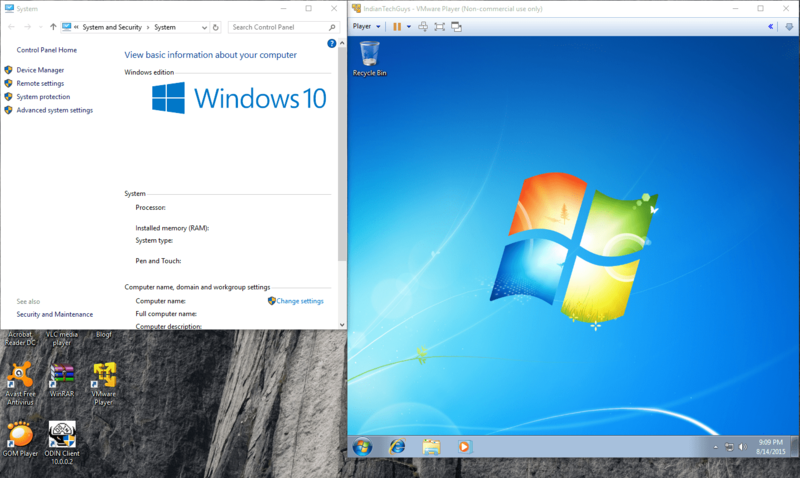 Here’s a Screenshot from my system in which i am running windows 10 and windows 7 simultaneously.